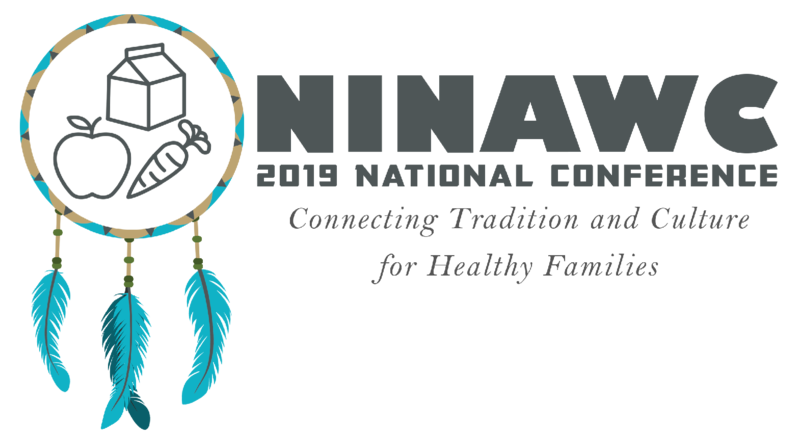 NINAWC is a coalition representing over 45 Native American and Indian communities and their non-profit WIC organizations. These organizations provide services for women, children and infants. WIC associations are the front line of nutrition education and health care services for the nation’s most vulnerable families. The three-day conference offers attendees opportunities to network with WIC colleagues, keep up to date on nutrition and breastfeeding trends, visit with participating WIC exhibitors, and meet and discuss current WIC topics. The conference will also offer opportunities for attendees to meet with USDA officials and learn more about relevant changes and updates. NINAWC conference attendees will have the opportunity to attend five general sessions and may select seven workshops to attend from the list of 24 concurrent educational presentations. Keynotes and workshop presentations will be given by national, collegiate and tribal experts! A very special reception is planned for Wednesday evening. All attendees are invited to join us for this event. The reception will immediately follow the last session of the day and will wrap-up at 6:30pm. Download a copy of the 2019 NINAWC Registration Booklet here. Exhibitors and Sponsors are invited to participate in the 2019 NINAWC Conference. Click for more information. Are you a Native American Artisan? You can sell arts by reserving a table, click here. We hope that you will join us in Cherokee, North Carolina. This event is being hosted by the Eastern Band of Cherokee Indians. Sign up early to make sure you are able to select the sessions you wish to attend before they fill up! Early Bird Rates through April 30, 2019!